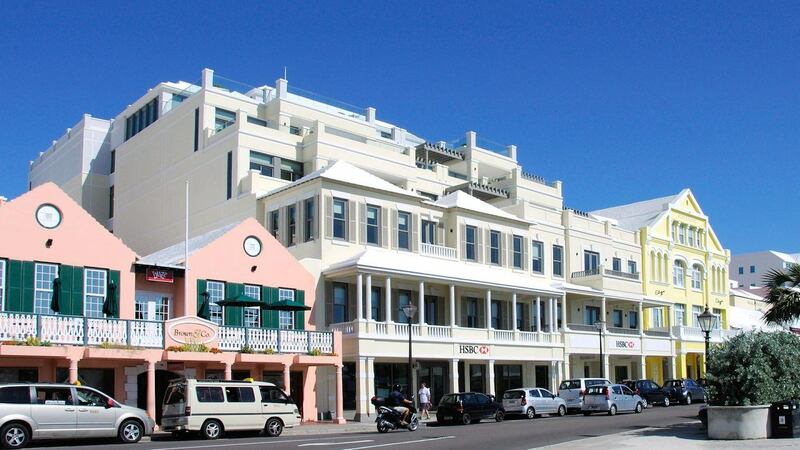 2010 – HSBC Bermuda is a 110,000 sq.ft building was designed by a team of international consultants led by Cooper Gardner. 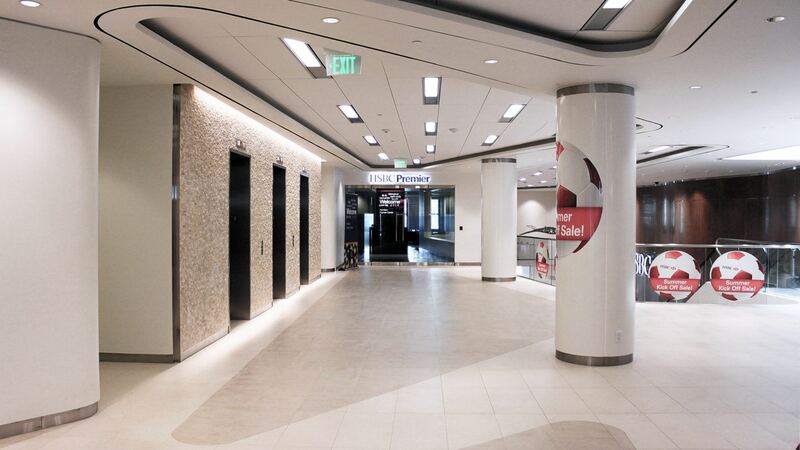 Conforming to Miami Dade regulations for hurricane resistance, HSBC Bermuda was the first building in achieve LEED Silver certification. While the primary facades are articulated differently due to their context, their materials offer continuity of expression.